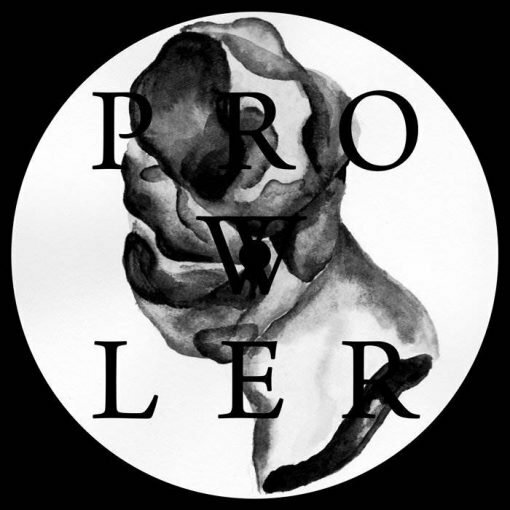 Having carved out his unique career as a DJ alongside DJ Nobu and Co. in the Japanese underground music scene, Keihin launches Prowler to further explore his own sonic aesthetic. For its first release, the Japanese producer channels his influence from breakbeat, bass music and industrial into three minimal techno tracks in a non 4/4 manner. There is a strong sense of cohesion while each track is at conceptual variance. In addition, Esoteric Communication EP features a remix by Katsunori Sawa, a producer behind Steven Porter (with Yuji Kondo) and Bokeh (with Anthone) whose solo creations have appeared on 10Label and Weevil Neighbourhood. 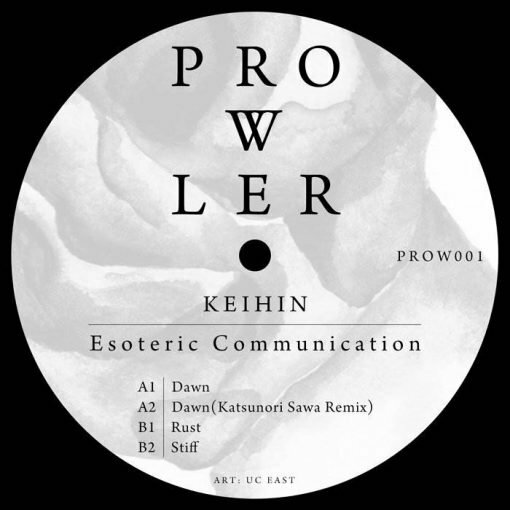 Prowler is set to release music by Keihin and his fellow creators who encourage the scene’s sonic diversity. *download code included. More items from " Prowler "
More items from " Keihin "